 Gordon College is on an early semester calendar, with fall terms generally starting prior to Labor Day and ending by the third week of December. The spring term generally starts in early to mid-January and ends mid-May. A detailed academic calendar is available for the current year and the next academic year (to the left) and a more abbreviated calendar is available covering the next four years to allow families to plan ahead. A final exam locator for specific courses appears below. Non-specific final exam schedules are also available to the left. Students should be careful not to book flights prior to the end of the final exam period, as final exam times will not be changed for travel plans. Below you can find the exact times and locations of your final exams. Use the search box or the prefix dropdown below to narrow down the list.